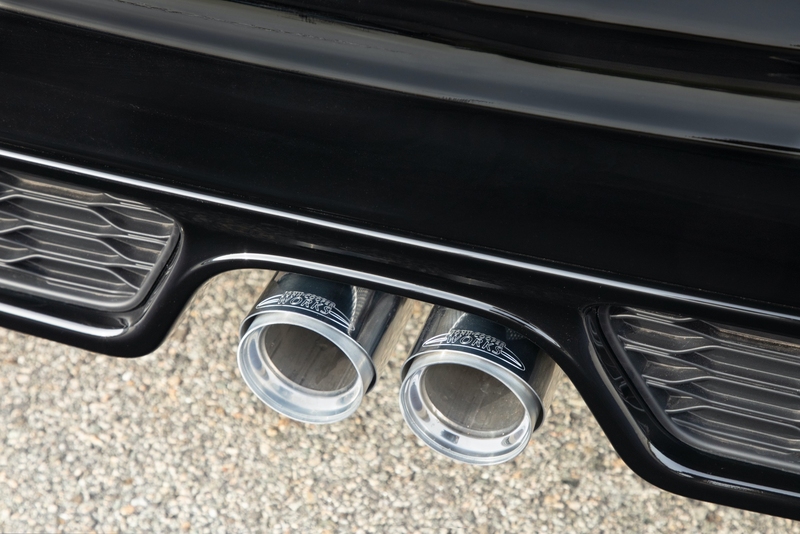 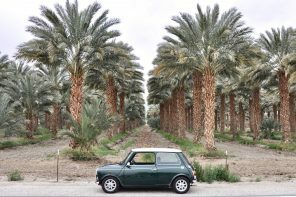 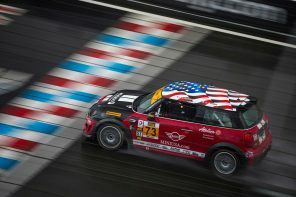 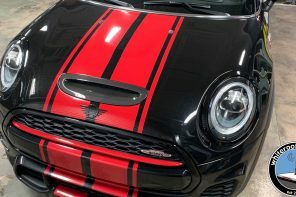 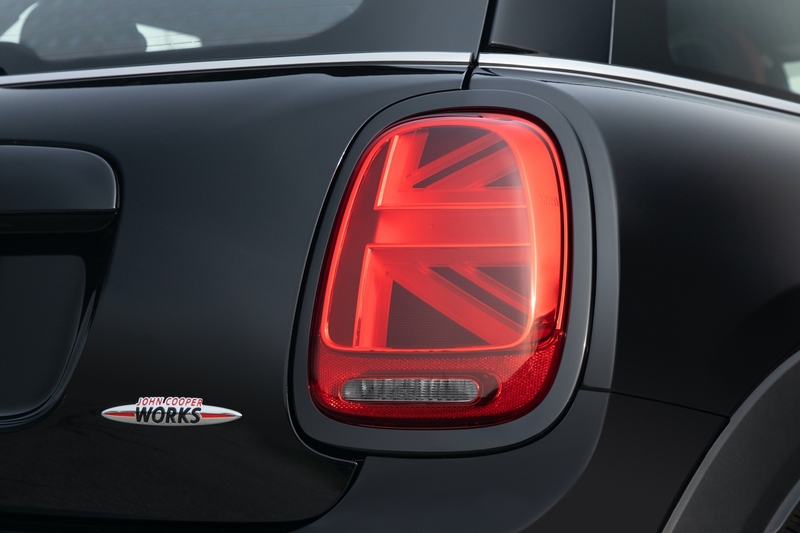 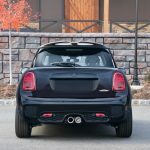 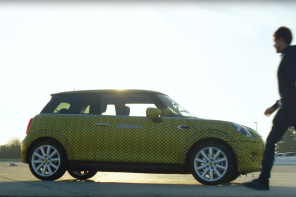 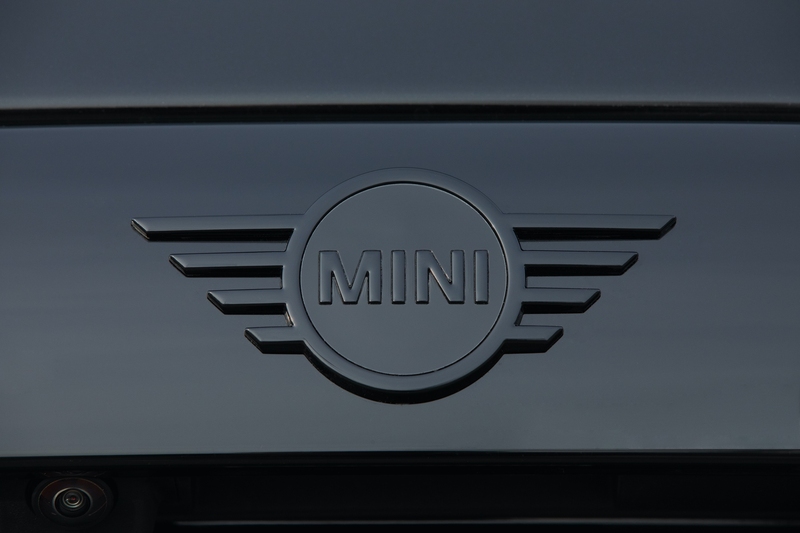 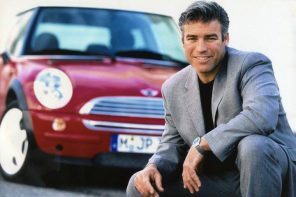 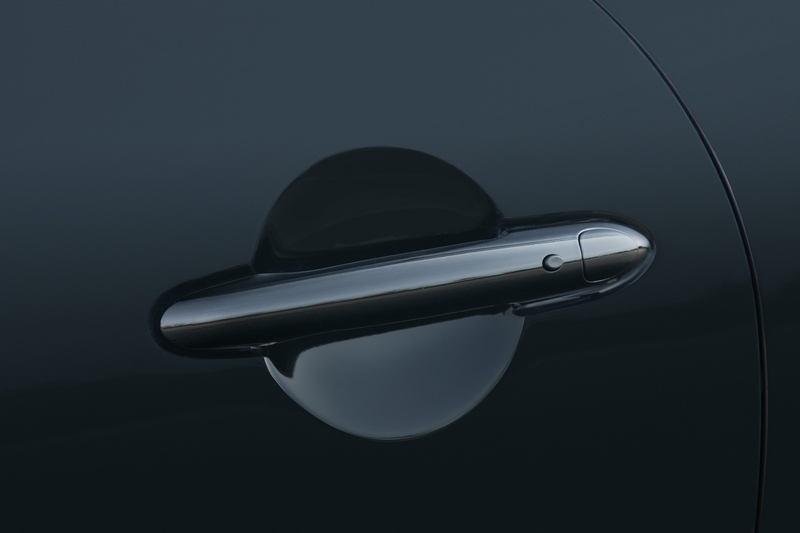 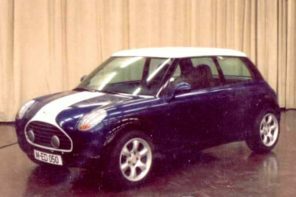 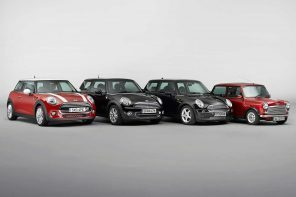 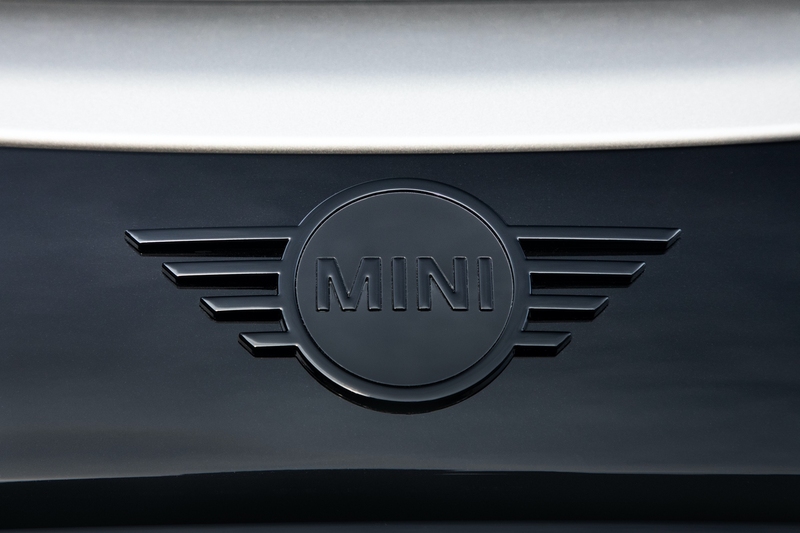 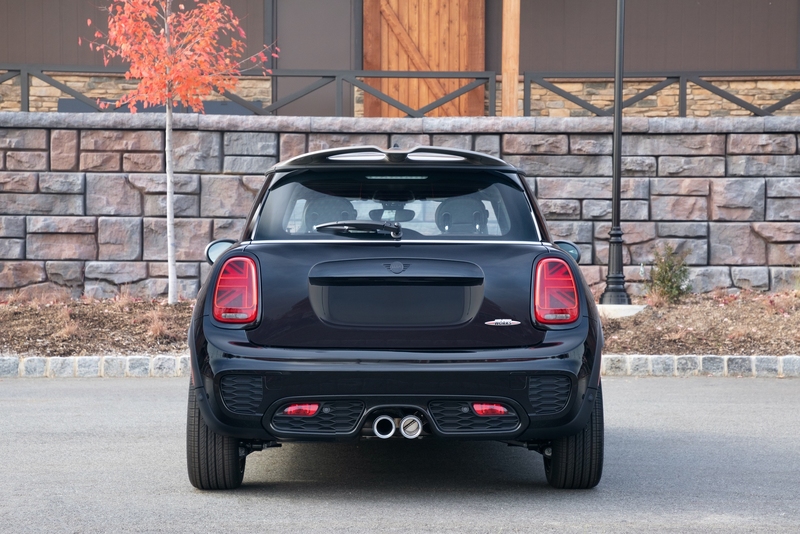 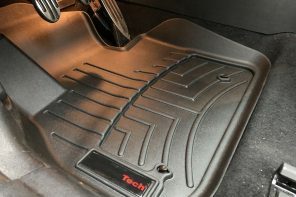 MINI USA has taken the wraps off four special editions highlighted by the very black Knights Edition. 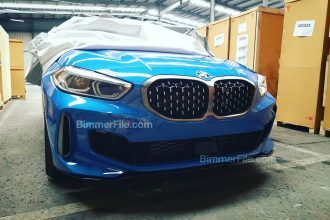 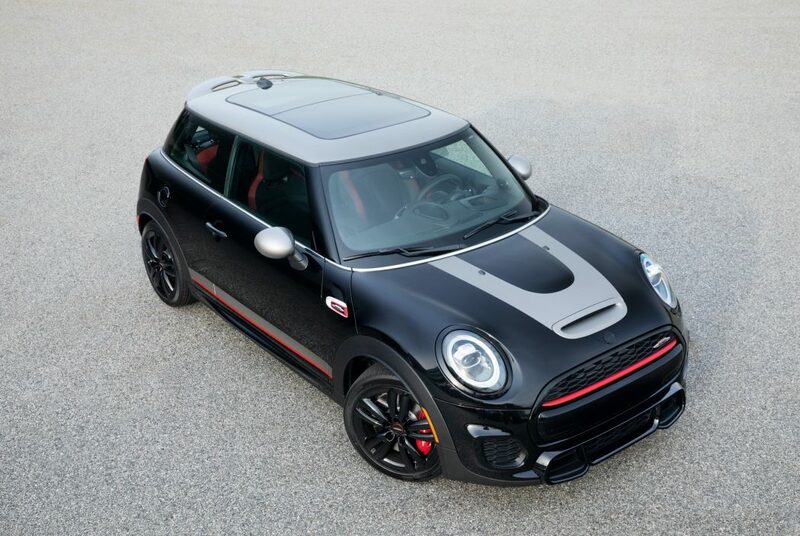 Of note on the Knights Edition is the first time we’ve seen a number of piano and matte black exterior trim and components. 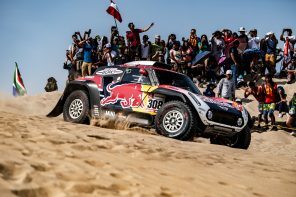 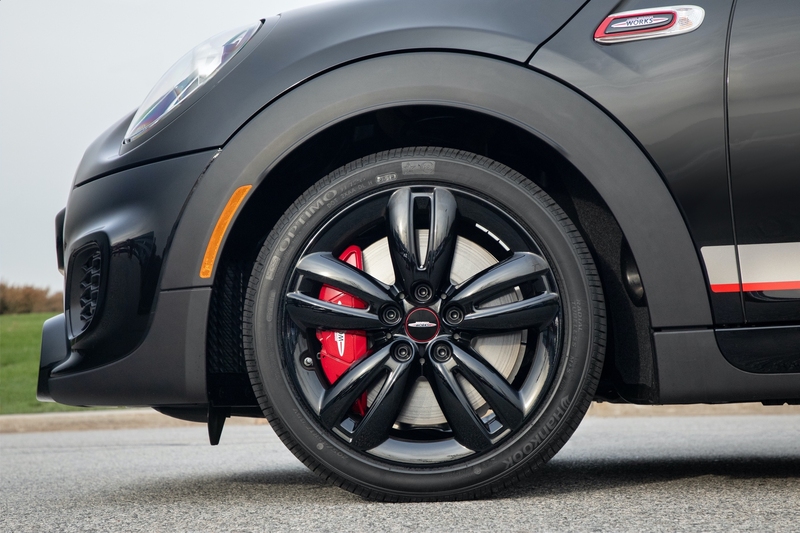 Read on for full details. 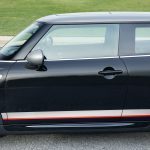 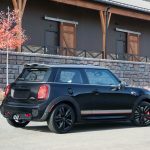 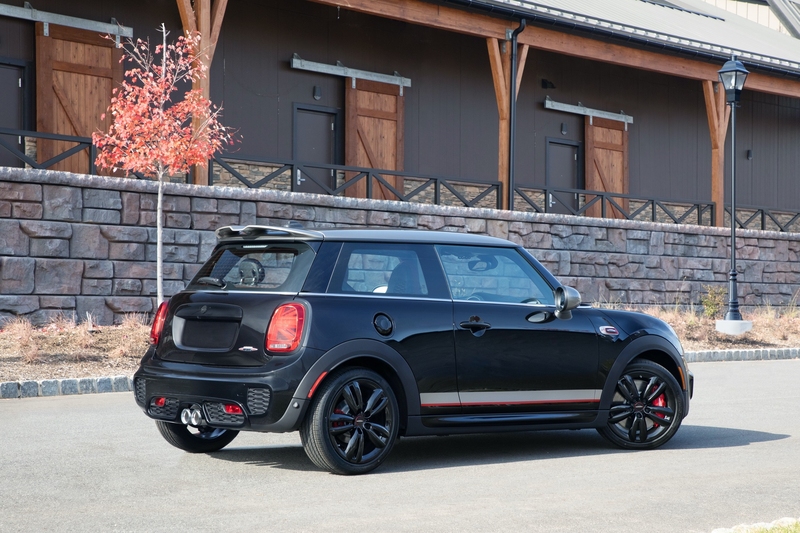 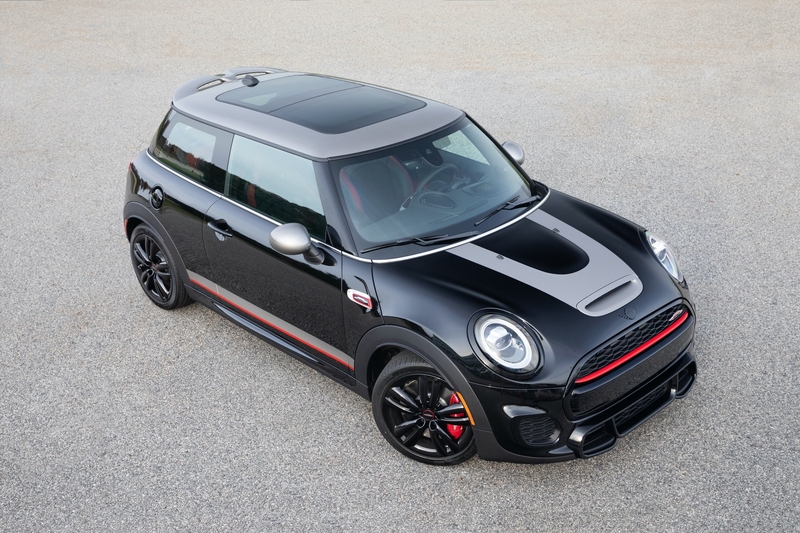 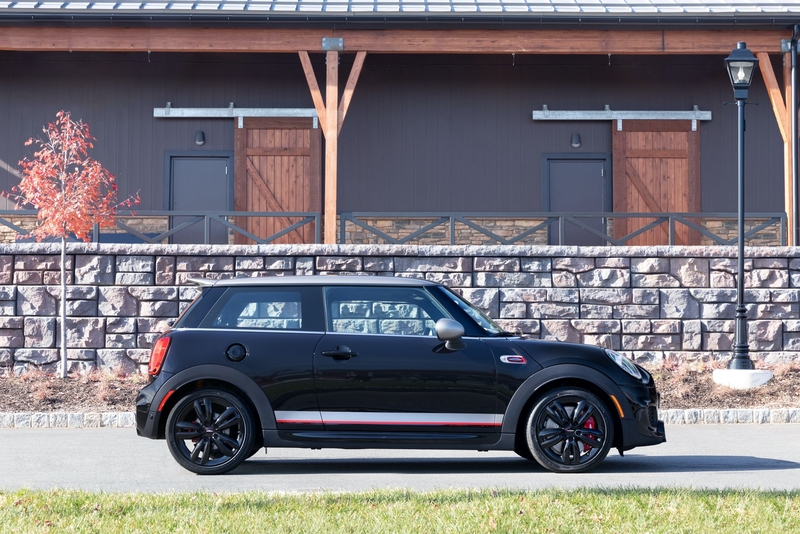 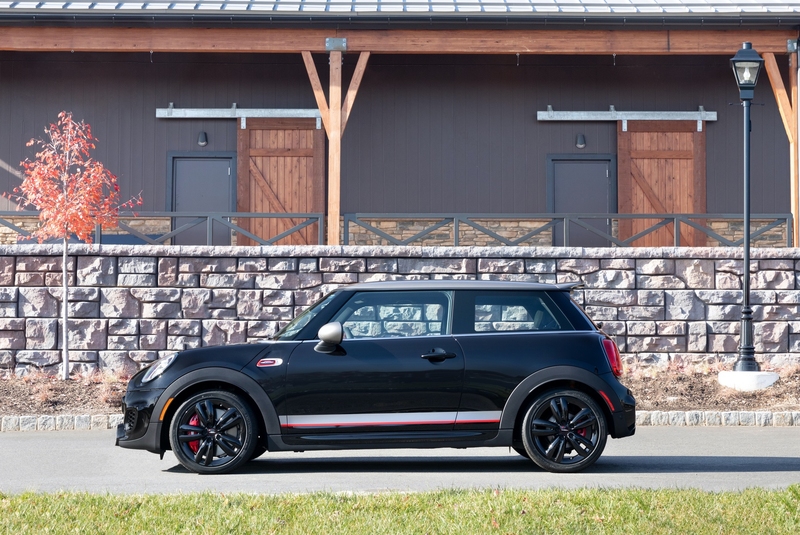 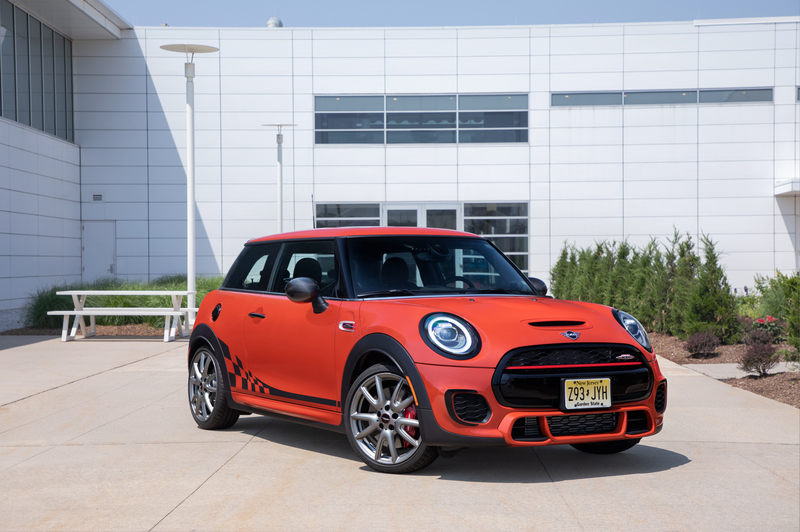 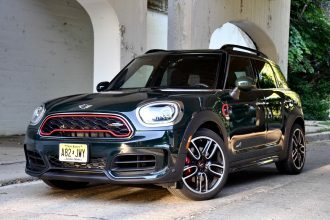 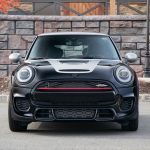 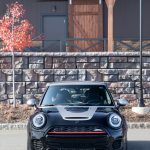 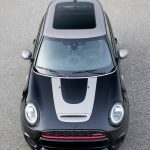 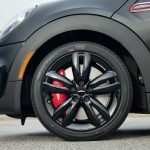 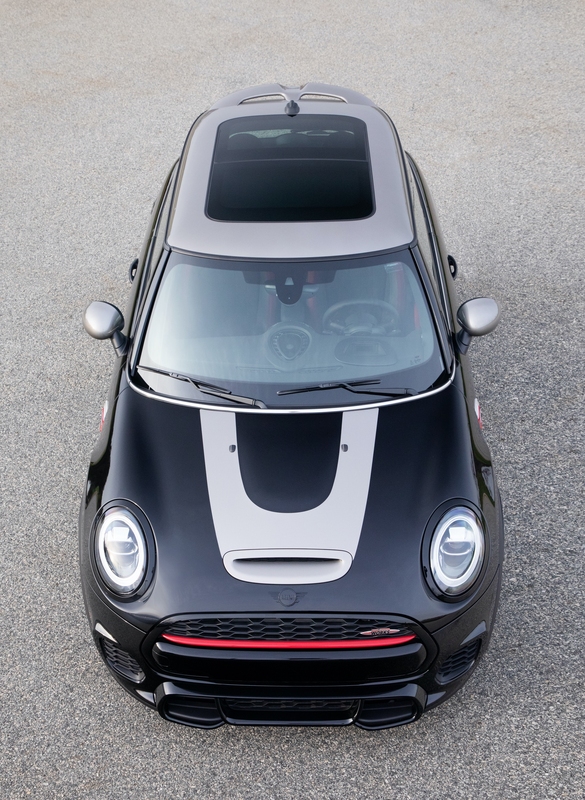 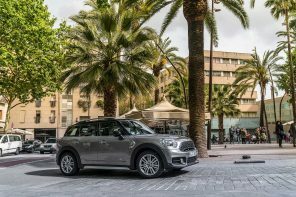 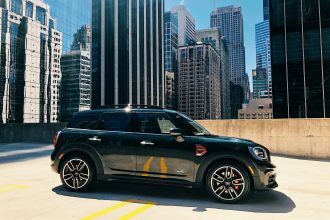 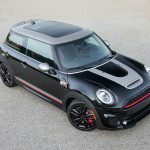 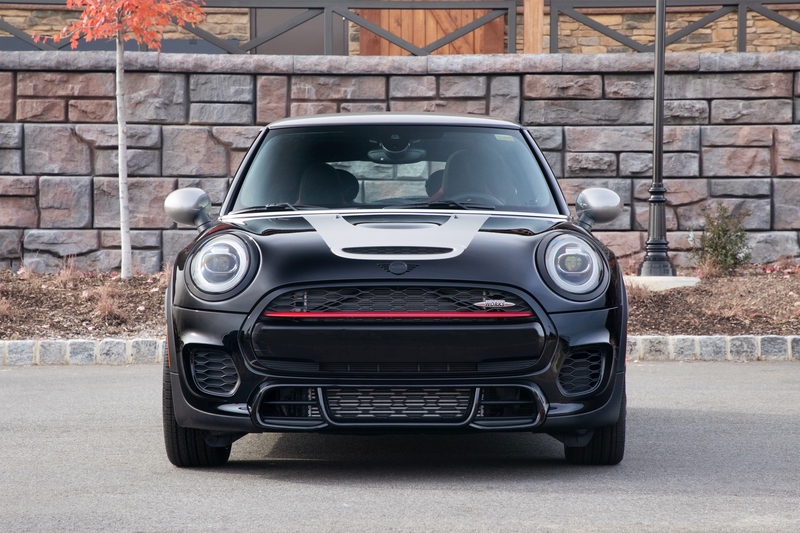 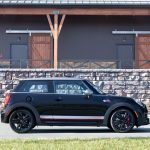 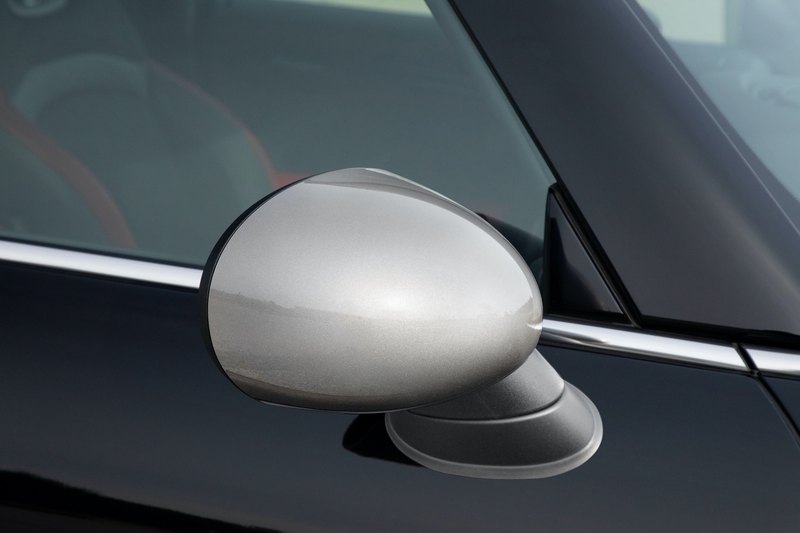 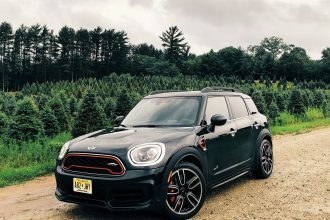 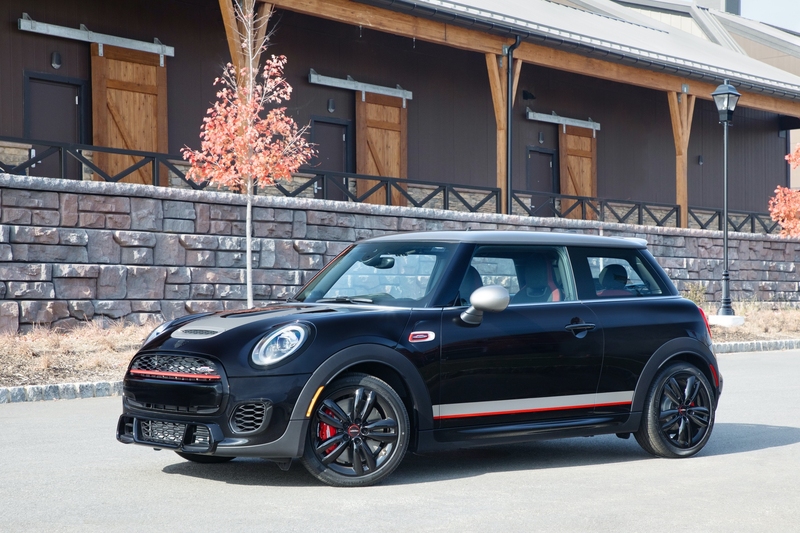 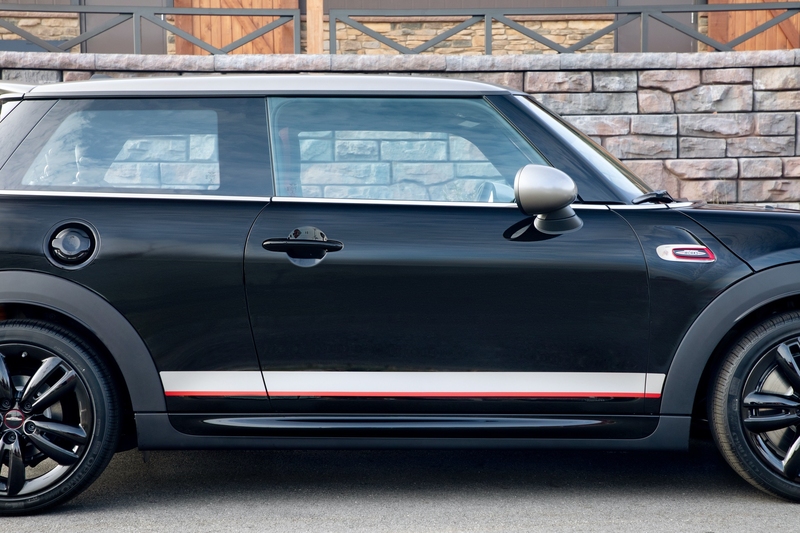 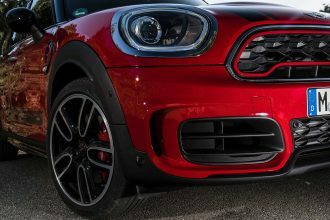 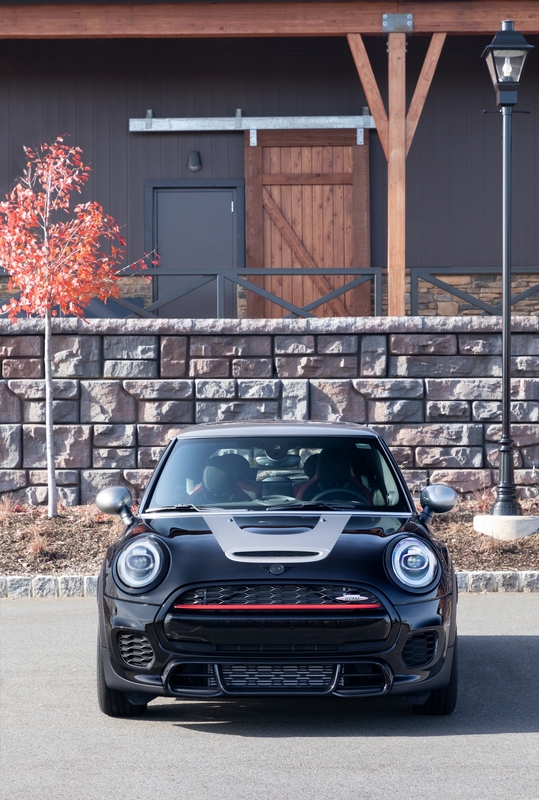 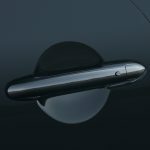 Official Release: MINI USA today announced that the MINI John Cooper Works Knights Edition will make its North American premiere at the Los Angeles International Auto Show starting November 28. 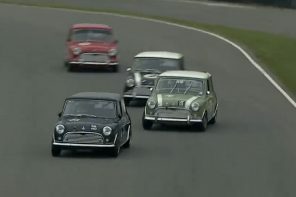 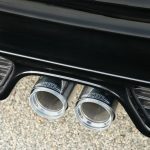 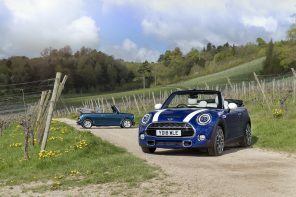 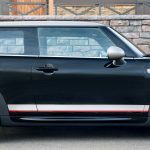 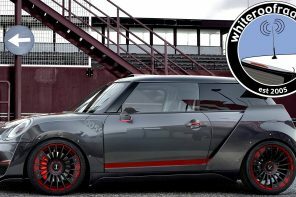 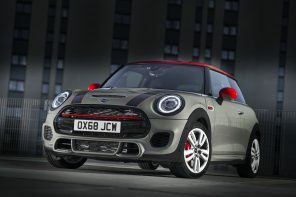 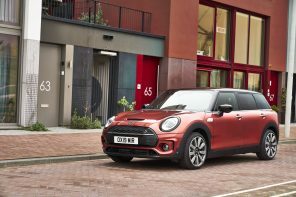 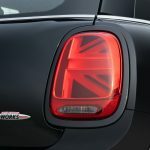 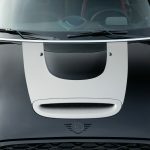 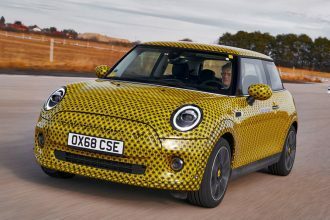 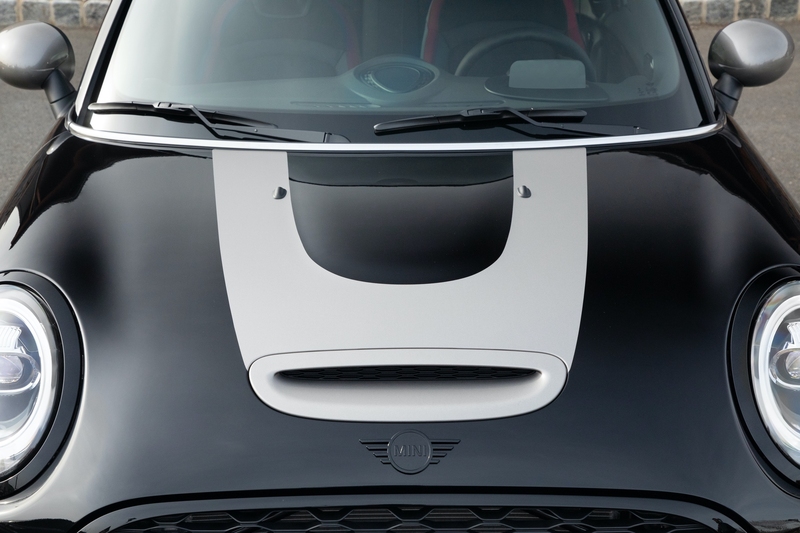 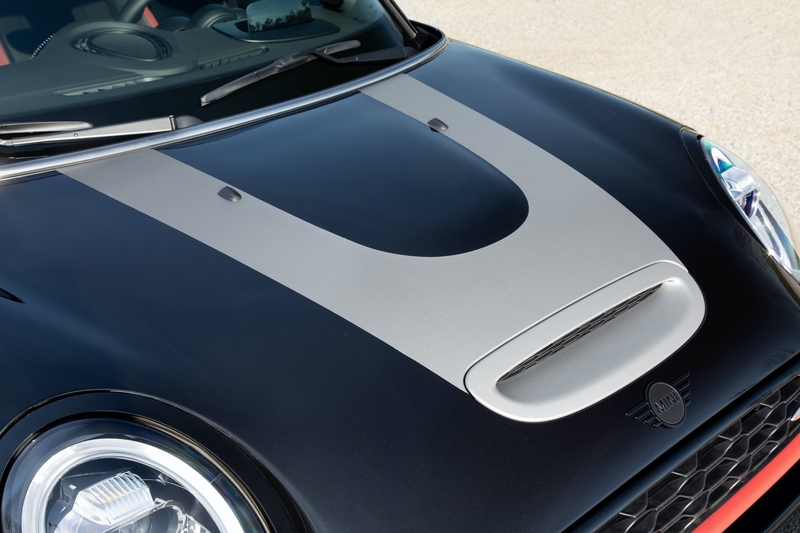 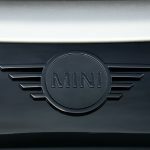 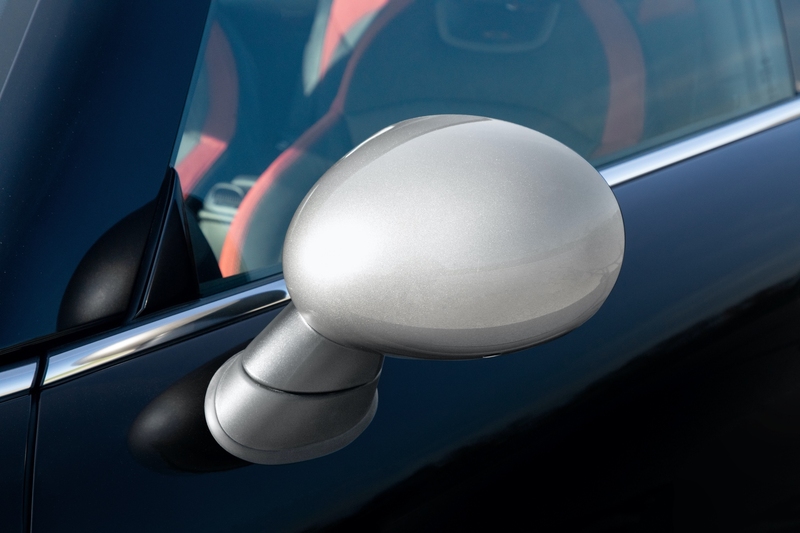 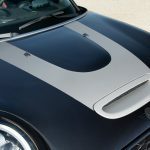 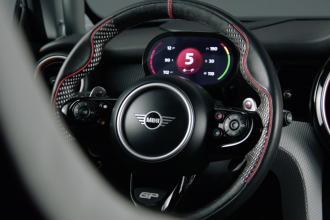 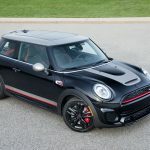 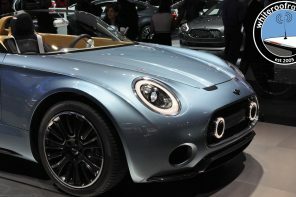 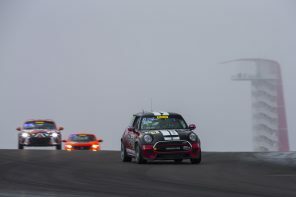 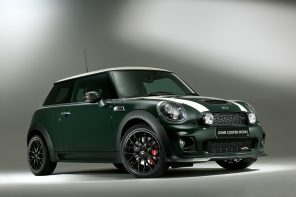 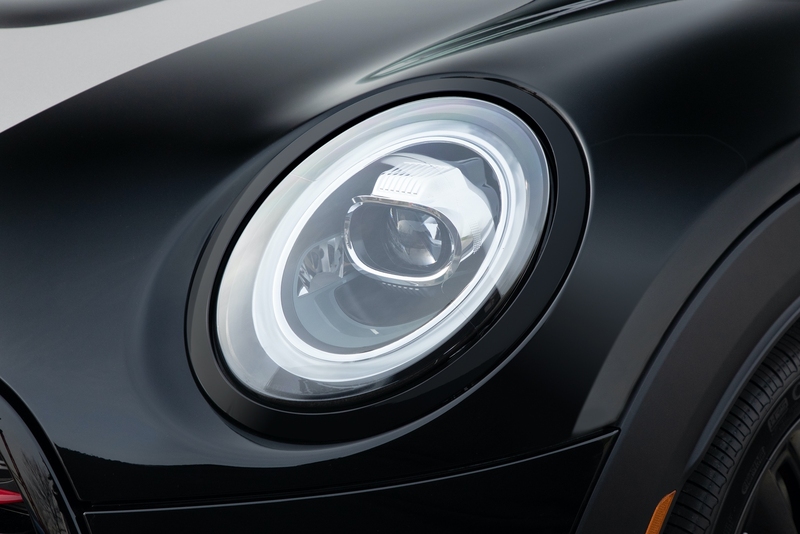 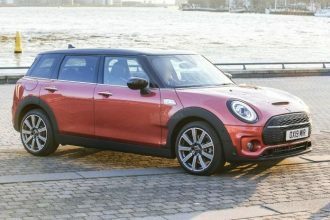 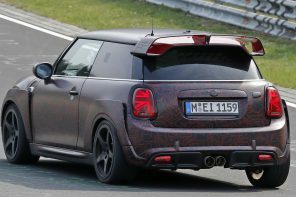 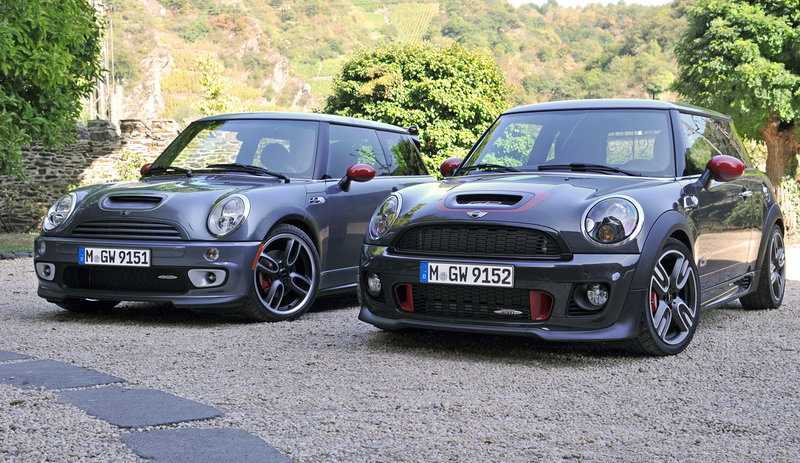 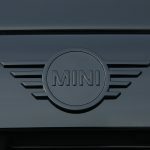 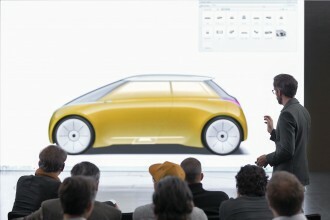 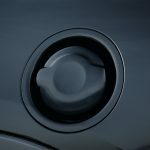 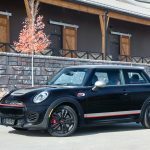 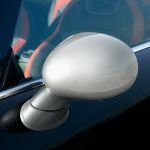 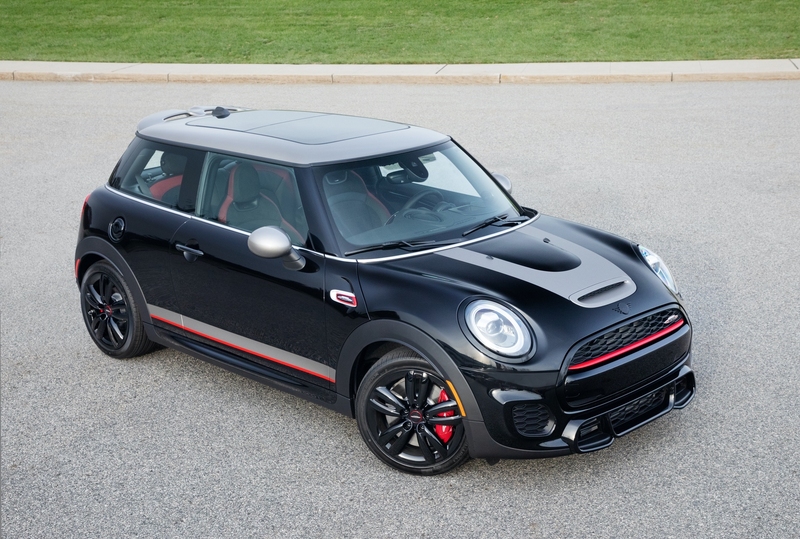 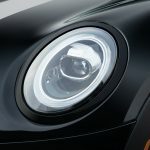 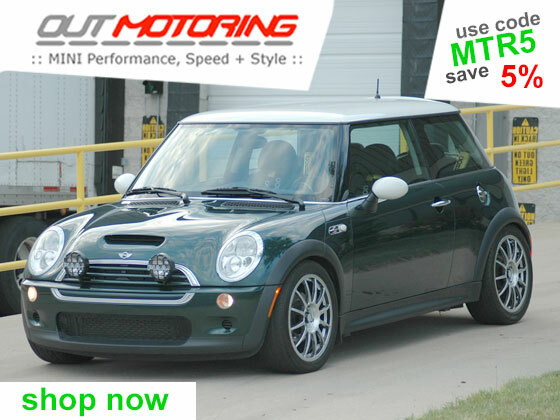 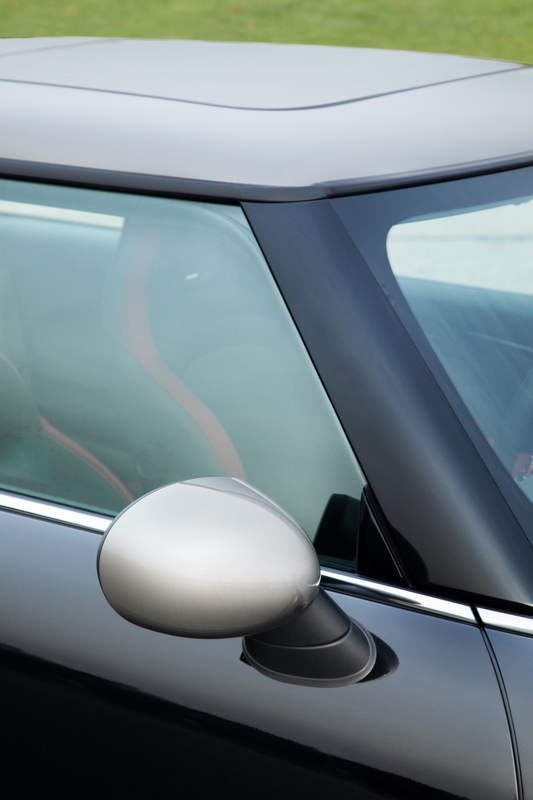 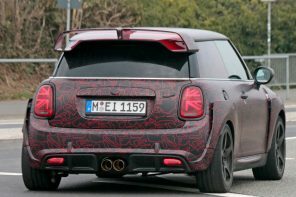 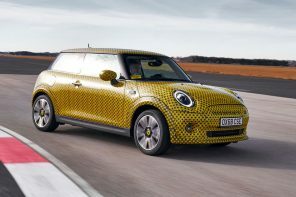 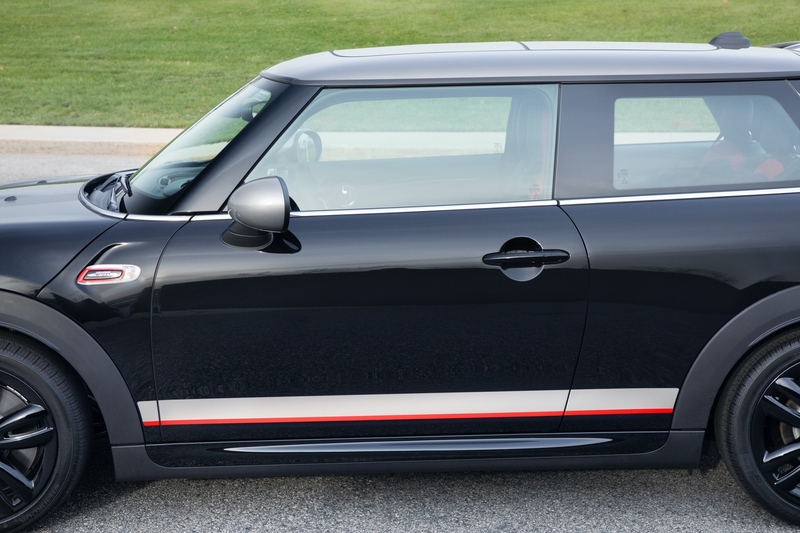 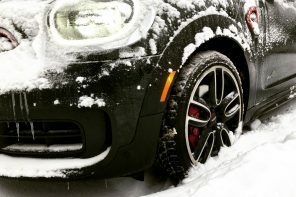 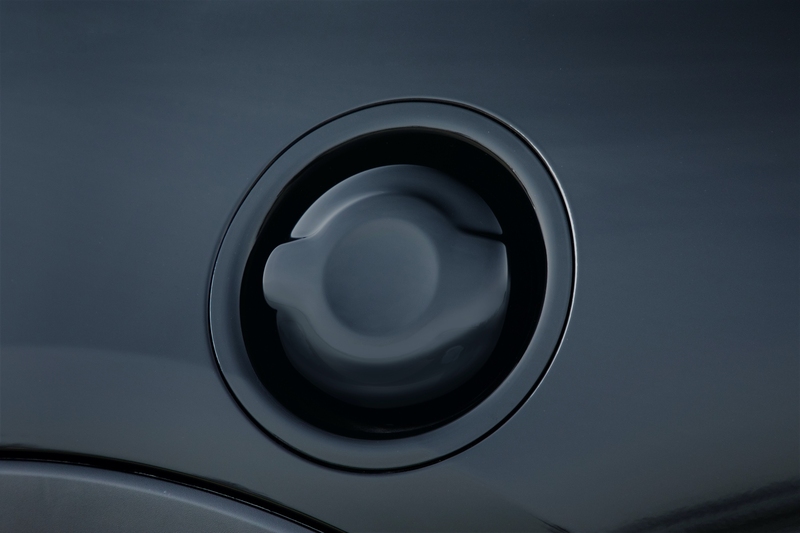 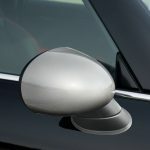 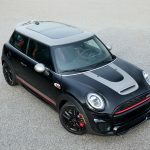 Next articleBreaking: MINI Officially Announces an All New JCW GP is Coming!